Ignite Plumbing Services are Gas Safe registered heating engineers who supply and install gas boilers. For similar replacement boiler companies in this area please visit the Hamilton boiler page. Its not everyday that you have to get a new boiler or have to look into replacing your boiler and not many people have experience on what options are available. There are many options for you to decide on from which company to use and what brand of boiler to choose. 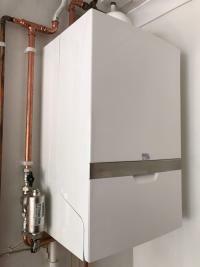 After this you then have to decide on what model of boiler to go for and how much warranty to purchase so Ignite Plumbing are here to help you as much as possible. Ignite Plumbing are not like every other company and always suggest a 'combi' boiler or force you into a decision which doesn't suit yourself. I will specify the boiler and heating system after I have had a discussion with yourself to determine your heating and hot water usage and choose a product which is going to work best for you and your home. 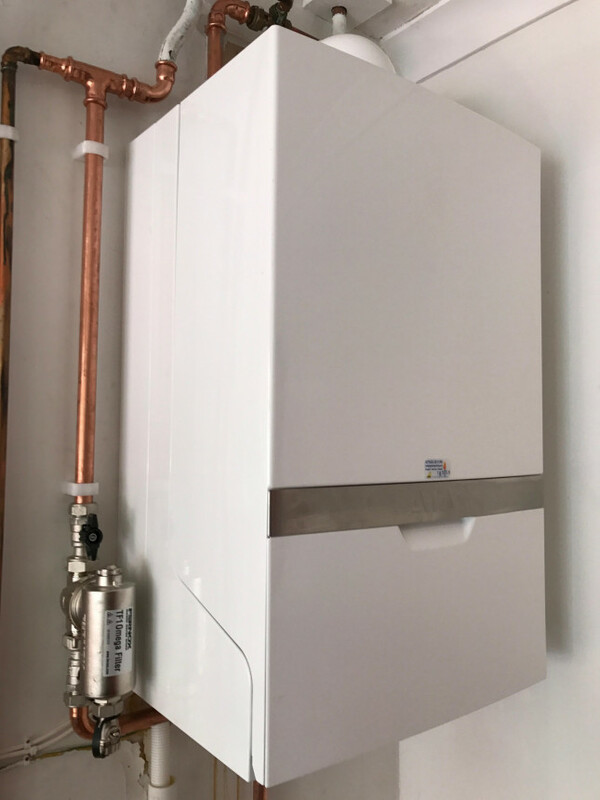 Ignite Plumbing are ATAG Selected Partners & Vaillant Approved installers which are two of the most reliable and efficient boiler manufacturers on the market, however I am more than happy to install any product you wish and are happy to help you make the decision.